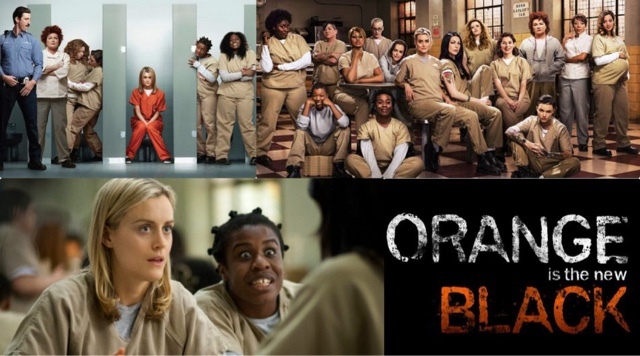 After binge-watching seasons 1-3 of the American Netflix Original series last year, I found myself forgetting some of the past plots and previous characters from Litchfield Women’s Prison when I began the new season which started last week. Just like last year though, it’s been hard not to watch the episodes back to back (minor inconveniences like sleep and childcare seem to have thrown a spanner in the works) and I’ve got right back into it. There’s some new characters, old favourites, and some who I wish would get early release or bumped off because they completely do my head in. There’s power struggles, emerging relationships, secrets, and all sorts of trouble. As always, the prisoners’ backstories are probably my favourite moments. If you haven’t had chance to catch it yet then give it a whirl – it’s funny, touching, and sometimes a bit grim.